A pregnancy belly band is designed to support the growing uterus. Holding the belly up a little, belly bands do have other benefits. Belly bands also render benefits after birth. Belly bands are known as wardrobe extenders. Belly bands or maternity belts are similar to belly belts. These are designed to fit around a pregnant woman’s abdomen to support the growing uterus. The primary use of belly band is to make you feel comfortable. 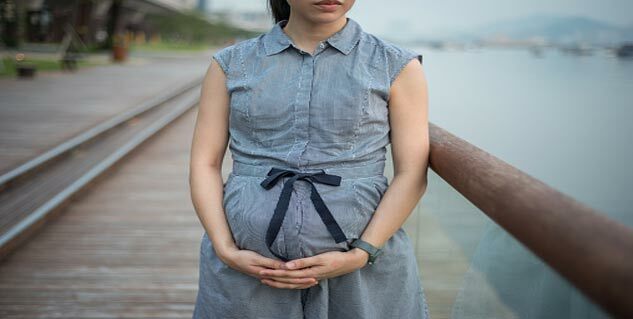 Pregnancy belly band is not just to support abdomen, back and legs to make walking around with a weighty belly comfortable, but more than that. You will be more likely to have back problems during second and third trimester of pregnancy. A belly belt can help you fix it. They are small and light and can give you relief in just a few days once you start using them. Inactivity and other pregnancy complications can affect functioning of the pelvic floor and core muscles. Belly bands give body structural support to help with the control of muscle movements. Belly bands also render benefits after birth. Women recovering from a vaginal delivery or C-section can benefit from pregnancy belly bands. It helps women with their posture, abdominal support, and self-confidence. Belly bands work along with healthy eating and exercise to get you back in shape. Belly bands are known as wardrobe extenders. Even after your belly has begun to expand, you can wear pre-pregnancy clothes for longer with the help of pregnancy belly bands. It is difficult for women to fit into pre-pregnancy clothes after delivery. And with maternity clothing being too big, it adds to the woes. Belly bands can help you fit and hold up inside maternity clothes. Read more articles on Pregnancy Fitness.